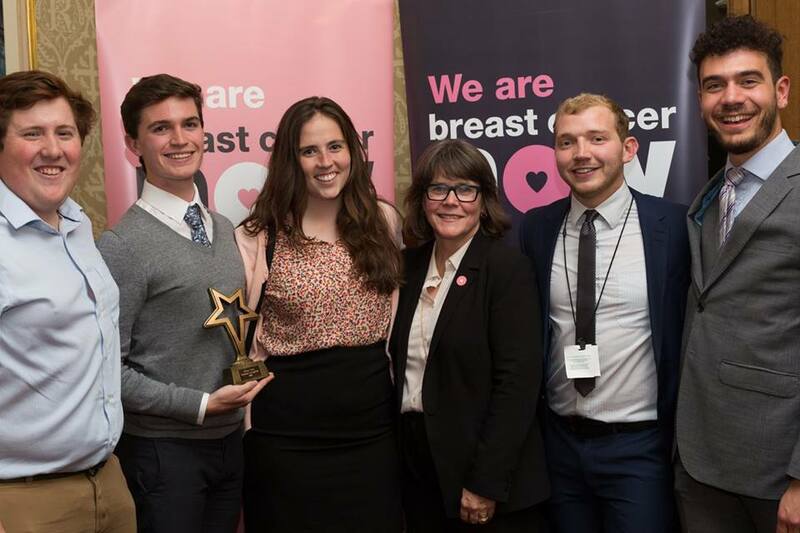 The conference and awards were a thank you to the top fundraisers of Breast Cancer Now and a celebration of the hard work of student fundraisers across the country. 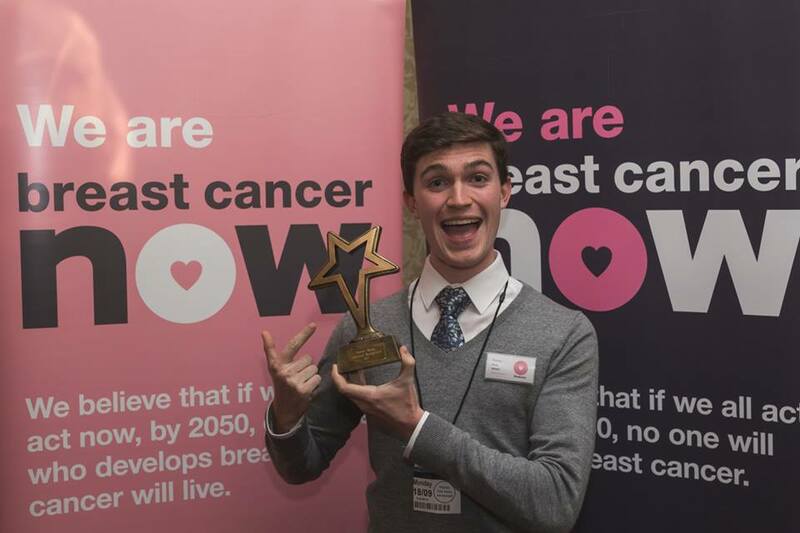 Southampton RAG is part of Breast Cancer Now’s ‘Team Now’, the top RAG groups who raise the most money for the charity. Breast Cancer Now holds an annual mega raid every October and Southampton RAG raised the highest average amount per person, with an incredible £10,352 in just one day! Along with Charlie Morris; Kieran Reals, Pete Johnson, Simon Pinney and Nathan Ruttley were invited to the event for their contribution and involvement with RAG. 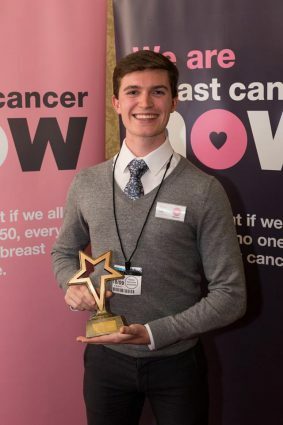 Kieran was awarded the Individual Recognition Award for his commitment to RAG and incredible efforts over the past three years and during his year as 2015/16 RAG President. The Union are incredibly proud of Kieran for receiving his award and of the RAG team for being chosen to attend the celebration – it’s a testament to the team and all their hard work. We look forward to seeing what RAG achieve this year with their fundraisers and events! Take a look a some photos from the celebration below. Got a fundraising idea or want to get involved? Charlie can be contacted at president@southamptonrag.org.